There are a lot of things you can do to improve your home. Want to quickly breathe new life into a room? Add a fresh coat of paint. Interested in boosting energy efficiency? You can invest in insulation and new windows. 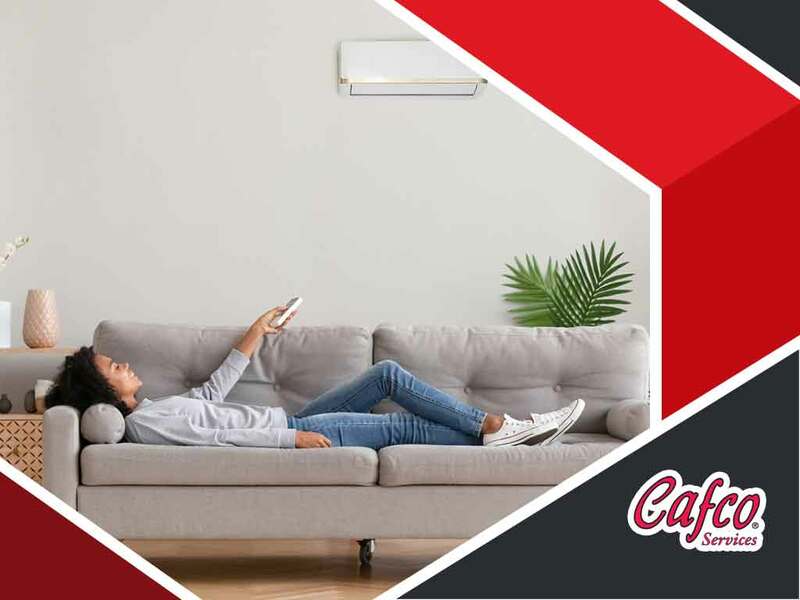 What a lot of homeowners don’t realize, however, is that taking advantage of HVAC repair and replacement services can make a dramatic difference not just in indoor comfort levels, but overall home function as well! This is where Cafco Services comes in. All our technicians are highly skilled and knowledgeable, allowing us to work with any brand of equipment and take care of your HVAC needs precisely. We also only carry top-quality products and use top-notch parts to ensure best results for you and your home. Have an HVAC concern in the middle of the night? Don’t worry! 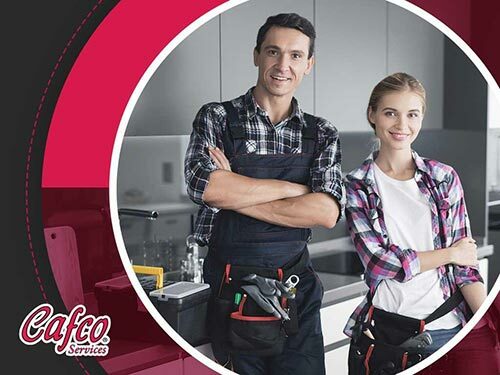 As one of the top heating and air conditioner maintenance companies in the area, Cafco Services offers 24/7 emergency services. Just give us a call and our expert technicians will be there in no time, ensuring your HVAC needs are addressed as soon as possible. 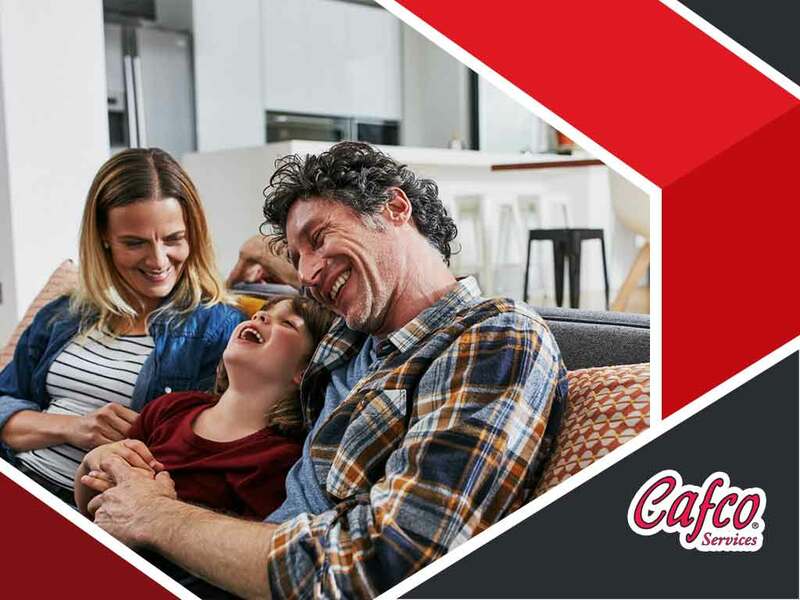 For more than 70 years, Cafco Services has been providing homes and businesses in Cincinnati, OH, and the surrounding communities with excellent HVAC products and services. As a member of the American Society of Heating, Refrigerating and Air-Conditioning Engineers (ASHRAE), we are confident we have what you’re looking for, whether you require simple repairs or need more complex installation work. Expect great things when you team up with one of the leading HVAC installation companies in the area. 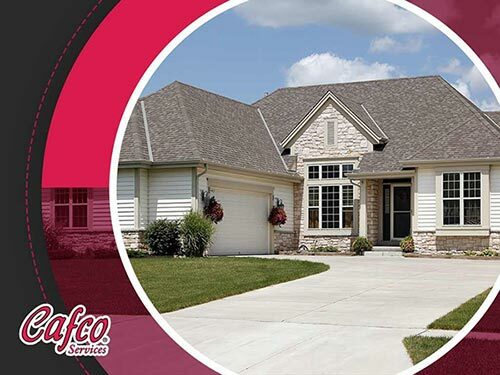 To learn more about what we can do for you and your home, just give Cafco Services a call at (513) 242-3400 or fill out our online contact form.